Per Trandberg, an expert in the diving industry, experimented with old neoprene to make custom knee and elbow protectors for sports players who found that the heat and protection optimised their performance. With this immense success, the Vulkan brand was born. Heat can be maintained using Vulkan supports even when the joints are inactive. 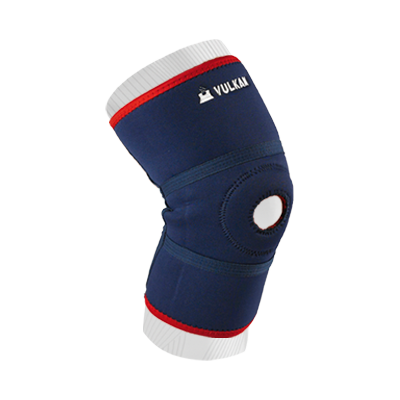 They are ideal for cold, sensitive joints and preventing injuries during sport, exercise and general day to day activities. 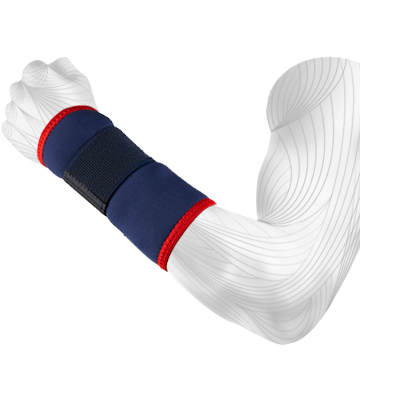 Even if a joint is injured, the extra heat and support will help limit the damage. The Vulkan Aerotherm® System is designed to provide the therapeutic benefits of heat retention provided by neoprene, while promoting air flow. PROTECTIVE TOP The tough nylon fabric is Mauser stitched along key stress points to provide the strongest possible seam. 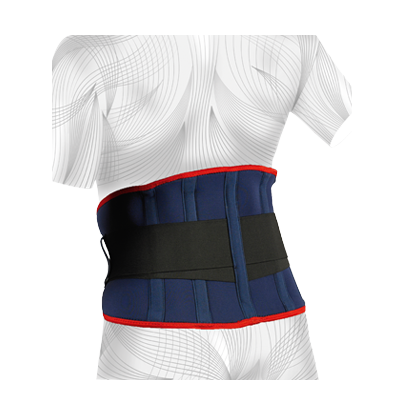 The closed cell neoprene core insulates and retains body heat for natural heat therapy. The construction of the lining allows air to circulate freely, helping to draw perspiration away from the skin. The knee is one of the most commonly injured parts of the body. Frequent causes of injuries are damage to ligaments, muscular strains, cartilage damage and tendonitis. Most of us will suffer with back pain at some point in our lives. The most common type of sudden-onset lower back pain by far is classed as “non-specific” – accounting for around 19 in 20 cases. 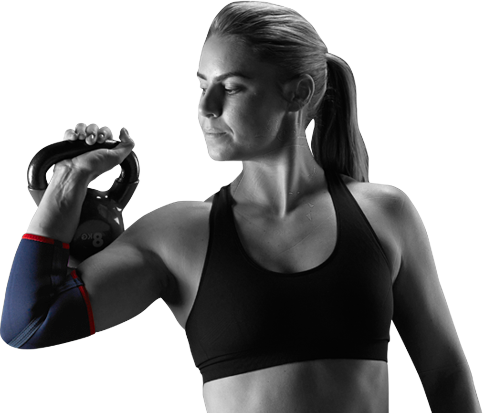 Both the wrist and the elbow are often subjected to repetitive movements, making them extremely common sites for injuries. As a result damage is caused to the ligaments or tendons.